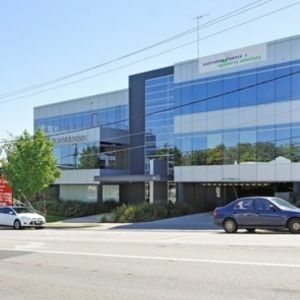 JLL is pleased to offer 766 Toorak Rd for lease. 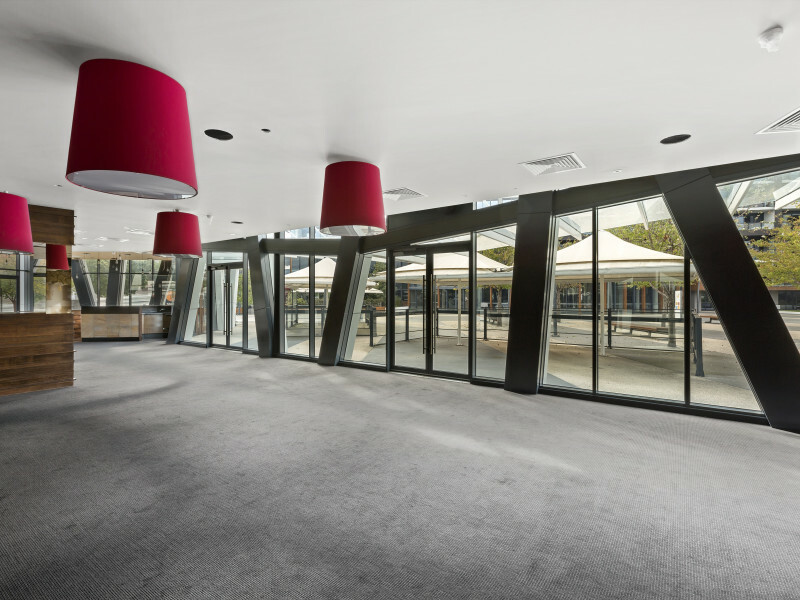 • Potential use of outdoor seating space for Hospitality operators. 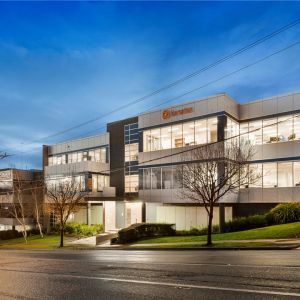 766 Toorak Rd is well serviced by easy access to the Monash Freeway, Tooronga train station, bike paths, and Burke Road trams as well all the local amenity of the Stockland center itself. 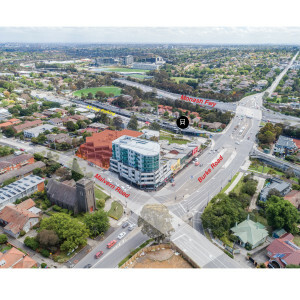 Contact Tim or Chris about 766 Toorak Rd today. Ample parking available in the multi deck car park at an additional cost per bay per month.